This classic oriental runner adds a touch of Eastern elegance to your home. This Kendra 45 L Runner are easy to clean and crafted to last, and are small enough that they do not take up an entire room. This runner is available in beige and green. The Kendra Range from Oriental Weavers is machine made from polypropylene in various oriental patterns. 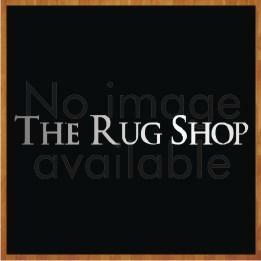 Each traditional pattern is available as a rug and runner combo. These traditional rugs will create a royal look in any living space.